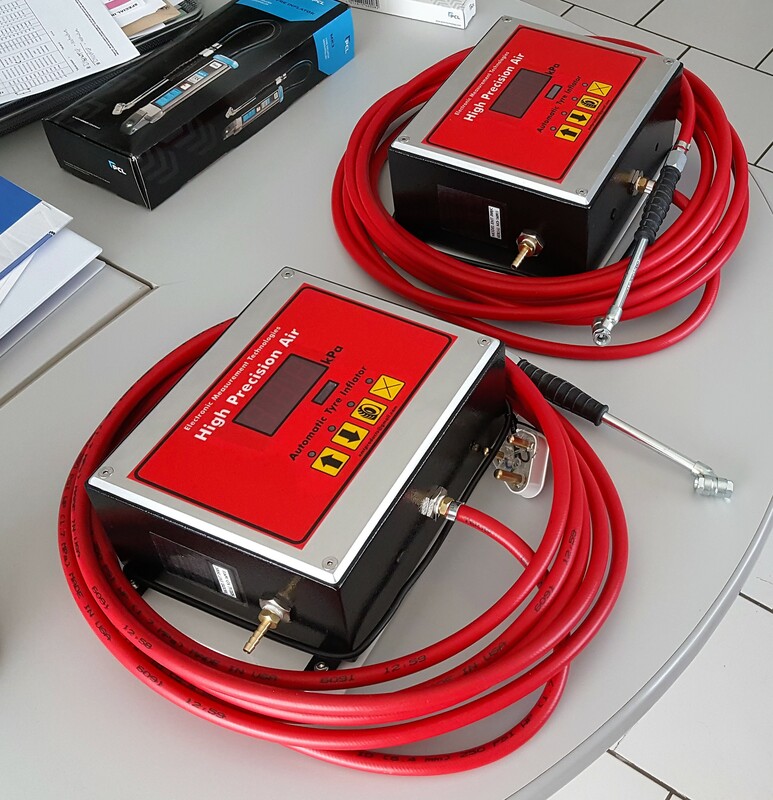 Auto Digital Inflation products are mostly found in Wheel Alignment Bays, Tyre Fitter and Repairer shops, Truck Stops, Vehicle Service Centres, Transporters, Petrol Stations, Car Dealerships and Tyre Management Teams. Correct tyre pressure is important because many fatalities and injuries occur every year as a result of motor vehicle accidents on our roads due to under-inflated tyres. Tyres lose pressure each day through the process of permeation. In cool weather, a tyre will typically lose a couple of kPa of air per month. In warm weather, it’s common for tyres to lose air at an even higher rate. 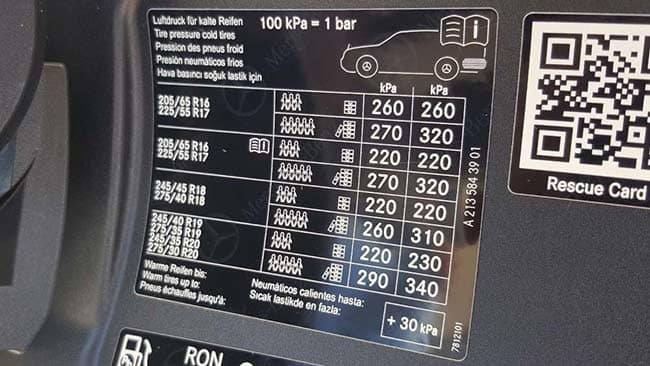 Improper inflation is the main cause of premature tread loss and sudden tyre failure, according to tyre industry experts. 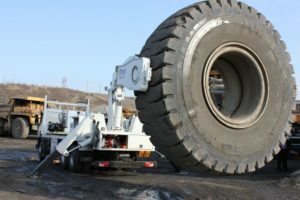 An overinflated tyre ride on just the center portion of the tread. The smaller contact area means reduced grip on the road — leading to a harsh ride, handling issues, and increased wear on tyres and suspension components. 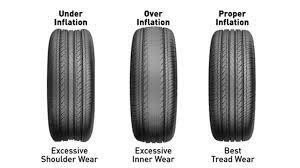 Over Inflation causes excessive wear at the center of the tread. 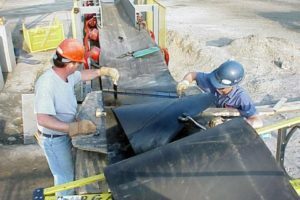 With under inflation, there is too much road contact with the outer treads, which wear prematurely. Under inflation leads to a soft, floating and unstable ride. When there are different pressures in each tyre, this can definitely affect the handling of the car. That is why most alignment bays have digital inflation to ensure equal pressures when aligning your tyres. 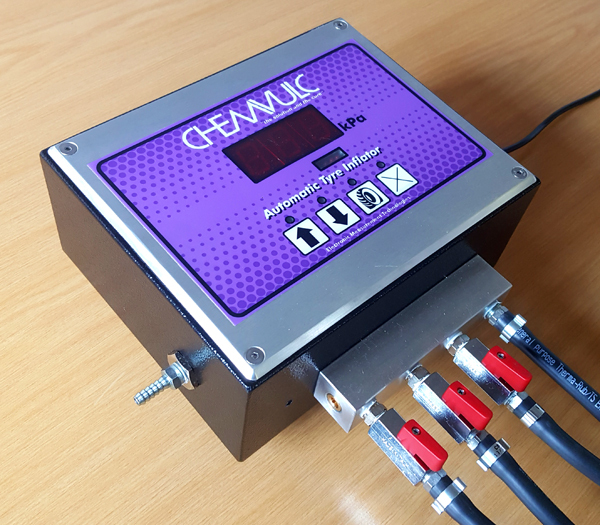 Whenever you have the opportunity, inflate your tyres with an automatic digital gauge, the pressures will be exactly equal. You will definitely notice the difference in the way your car drives! 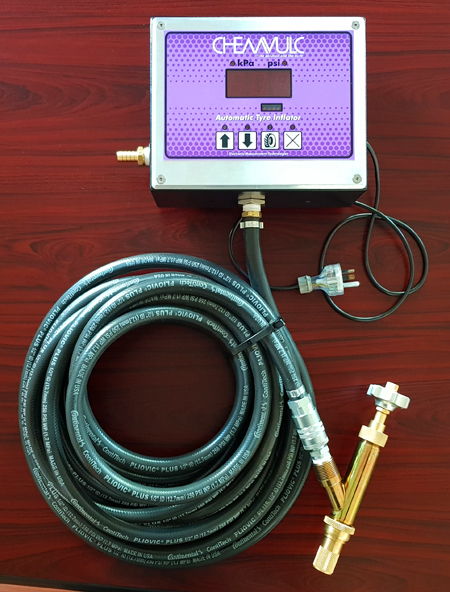 Automatic digital inflation gives you greatest control over your tyre pressure. 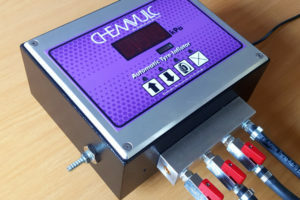 Now you can precisely control tyre pressures. Most modern cars have very exact recommended pressures for front and rear tyres. 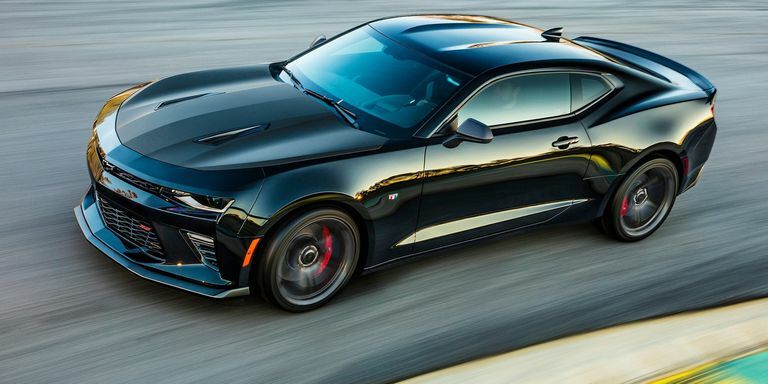 This is optimal for the load distribution over the length of the car to give it the best handling characteristics. Next time you check your tyres, look for the recommend pressure for front and back tyres. This is either on the inside of the door or on the inside of the fuel cover.